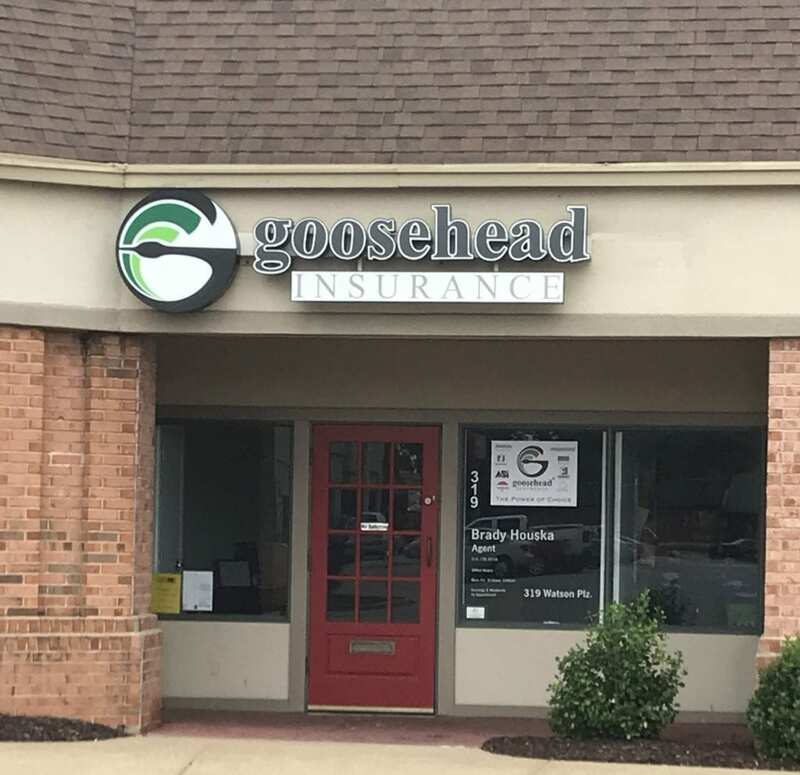 GOOSEHEAD INSURANCE NOW OPEN AT WATSON PLAZA! Goosehead Insurance is now open in suite 319 within the WATSON PLAZA SHOPPING CENTER! Congratulations, Goosehead Insurance- Brady Houska, on your new endeavor. We wish you the best of luck with this exciting opportunity! Click here for potential leasing opportunities at Watson Plaza! Previous Post NEW AT GRAVOIS BLUFFS PLAZA! Next Post CONGRATULATIONS, FENTON CHECK INTO CASH!